Join us on the beautiful shores of Lake Huron for a Women-Only Summer Camp! Camp Maven is the ideal getaway to experience adventure, team-building, and self-development like never before. This fully customizable itinerary will allow you to rediscover your passions and try something new! There will be Award Winning Caterers, as well as local breweries and wineries on site throughout the event. Evening Activities will also feature some amazing local entertainment! 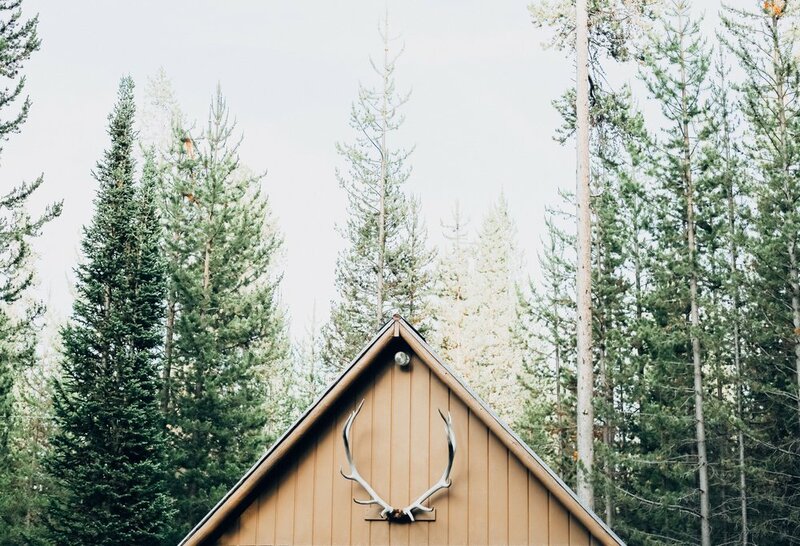 Enjoy the nostalgic atmosphere of wood cabins, bunk beds, campfires, and the unlimited possibilities to re-connect to nature, yourself and to other like-minded women!